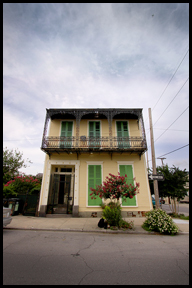 View a virtual tour of Maison Vitry’s double parlor! What a fabulous house with such a rich and interesting history! I had the pleasure of meeting Will last weekend and really enjoyed hearing the story of Louise Vitry and learning about all the historical preservation work he’s put into Maison Vitry. Keep up the good work.